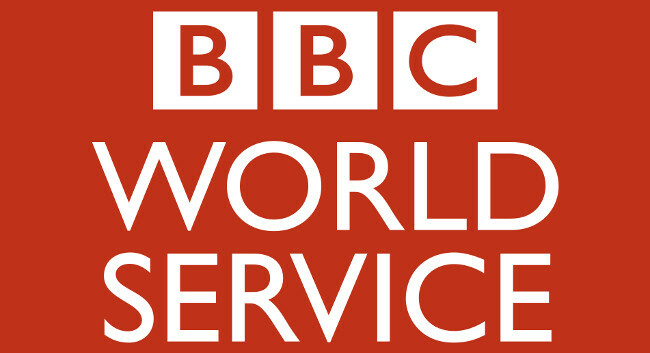 BBC World Service has appointed Nishi Banga as senior producer for Food Chain, Business Matters and World Business Report. Nishi was previously a producer at BBC World Service, and prior to this worked as Bollywood producer at BBC Asian Network and Gaby Roslin’s producer at BBC London. She can be found tweeting @BangaNishi.